Greetings Symthic, I come once again to try and persuade you to play Guild Wars 2! Two years have passed since Guild Wars 2 went free-to-play and the first expansion, Heart of Thorns, launched. Pricing for the new expansion stands at $30 for Standard, $55 for Deluxe, and $80 for Ultimate. Finally, Guild Wars 2: Path of Fire launches on September 22nd, with a FREE demo happening next week (8-8-2017) for anyone to try. 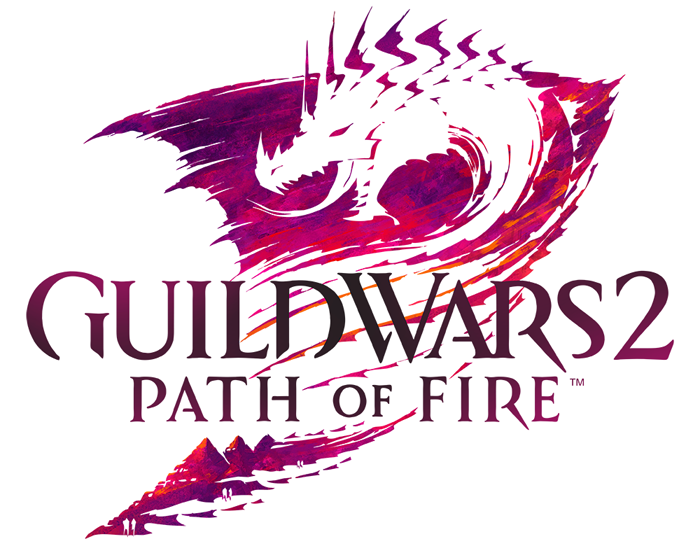 If you wanted to check out Guild Wars in the past, now is the time to do it. All of this information and more can be found at this link.